Circus Juventas | Sawdust | St. Paul, MN. Circus Juventas’ Summer performance titled Sawdust is now in its second weekend of its three weekend run. 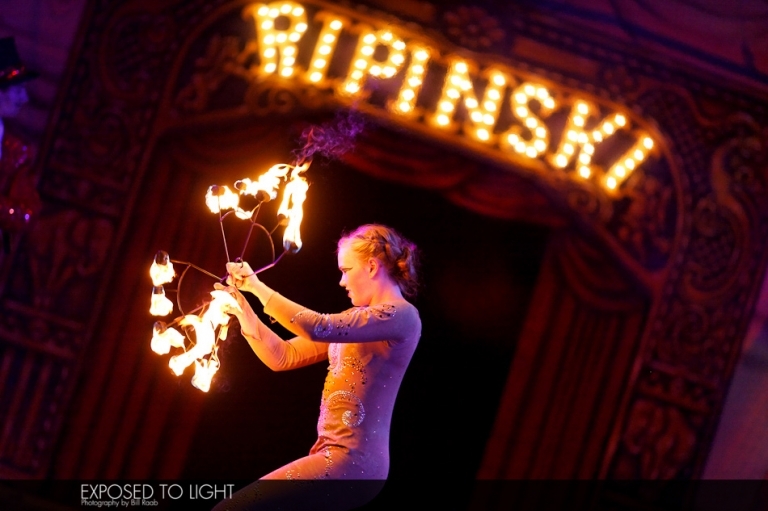 Circus Juventas is a performing arts youth circus school located in St. Paul, Minnesota and serving the Twin Cities metro area. 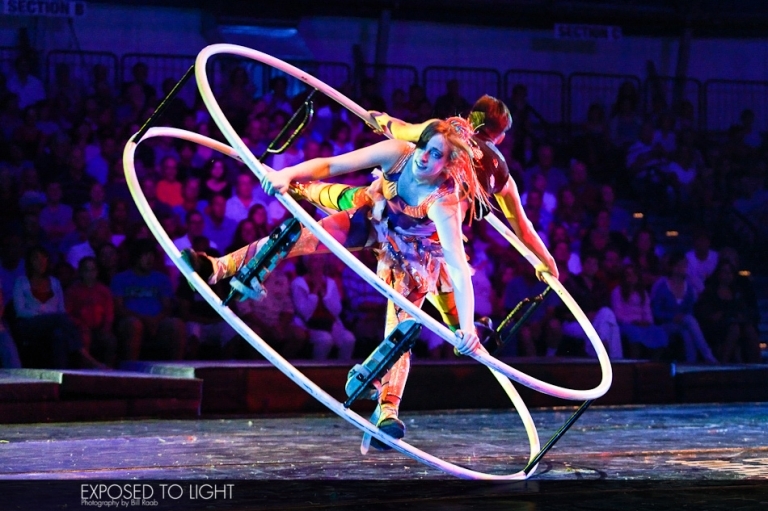 They offer youth circus arts training and performance opportunities for children and youth ages 3 to 21 in a safe and noncompetitive environment. 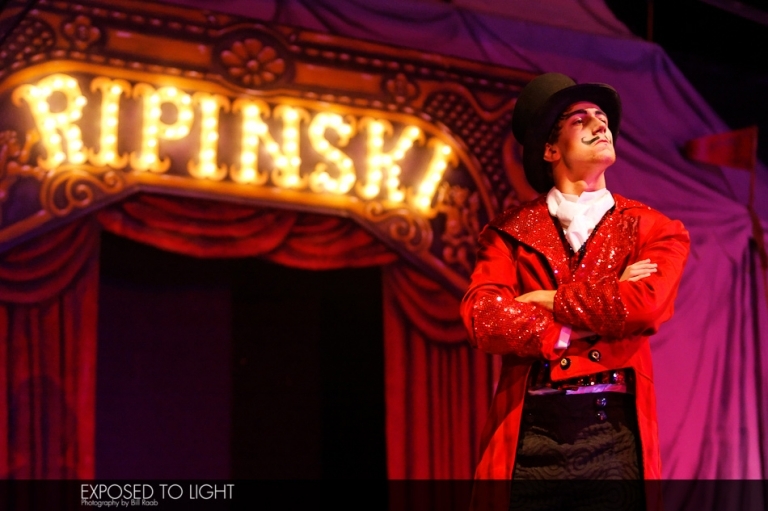 While encouraging and helping to develop individual strengths and abilities, the professional staff at Circus Juventas gives every child the opportunity to be in the spotlight. They are a wonderful group managed by the team of Dan and Betty Butler. 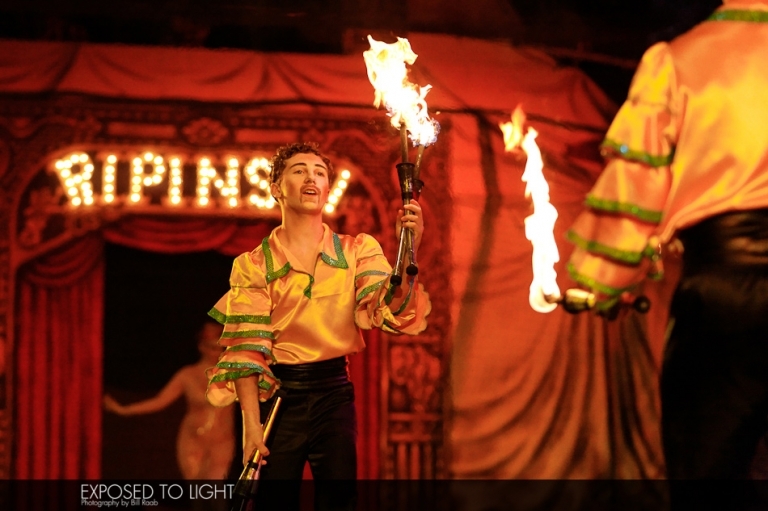 This Summer’s performance is a tribute to the Circus of yesteryear, hence the name Sawdust. The show is amazing and the talents of these youth far surpasses their ages. Please get to Sawdust while you still can, you will not be disappointed. Here are some of my captures of the performances.